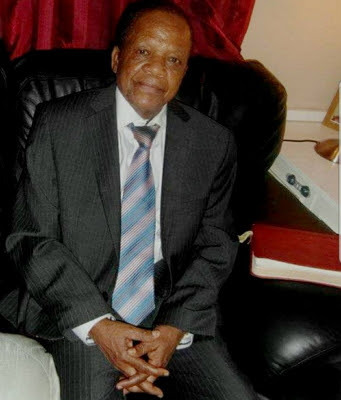 The deaths has occurred of Pastor B.E. 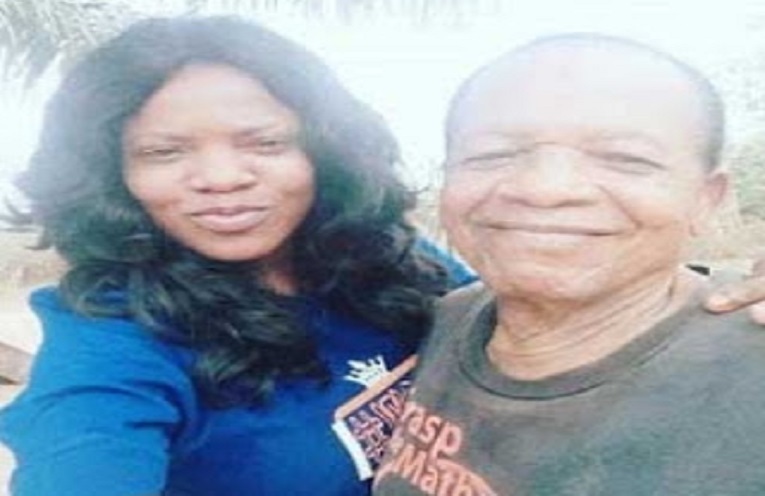 Aimakhu, the father of well known Nollywood actress, Toyin Abraham. Pastor B.E. Aimakhu turned 77 on October 1. Actors Professional Website: 5 Reason Why You need One.